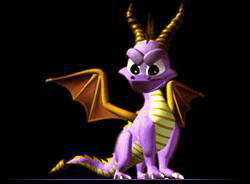 darkSpyro - Spyro and Skylanders Forum - Skylanders: Lost Islands - OHEMGEE Where's My Mabu's?!?! darkSpyro - Spyro and Skylanders Forum > Skylanders Mobile > Skylanders: Lost Islands > OHEMGEE Where's My Mabu's?!?! I think I messed up big time..
anymore i would sell them for the 50% back to buy bigger houses that hold more mabu. Am I going to have over 2000 mabu again before the number changes from zero?? Add me on Lost Islands!